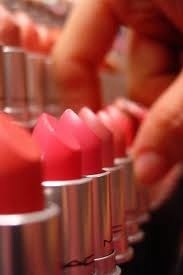 3 reasons to not try on a lipstick tester at the makeup counter. | A Diary of Life Behind The Makeup Counter. ← I want a red lipstick…..not! This entry was posted in daily life, humor, lipstick beauty retail, makeup cosmetics and tagged beauty, cosmetics, germs, lipstick, makeup, makeup counter. Bookmark the permalink.